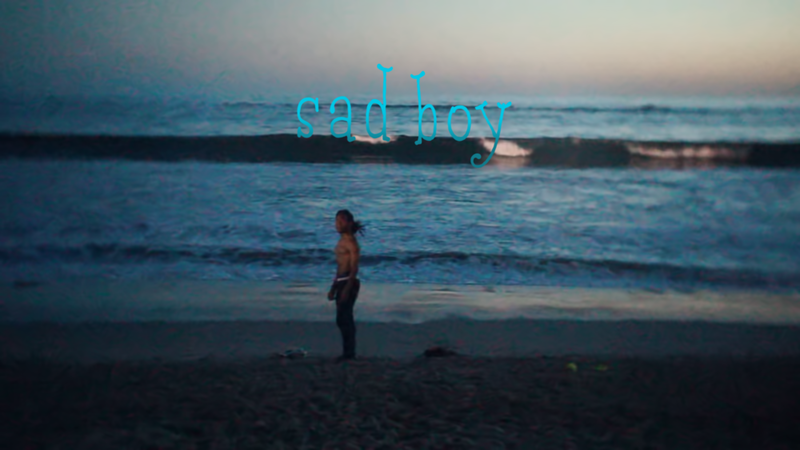 Sadboy is a series that focuses on Skye's sisters sudden death which lead to a trip to Japan. These events cause him to turn into a sad boy, which in turn changes his outlook on life. The two-part film concludes with a minute of reflection on what it means to be sad, and the effect it has had on Skye's art.